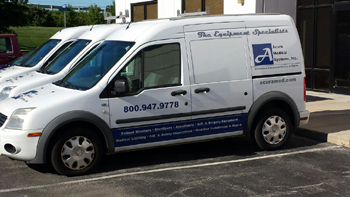 We offer complete medical gas services. From plan development and installation to repair and testing services, Acura Medical Systems, Inc. is the comprehensive solution to all your medical gas requirements. We also offer the unique ability to integrate, certify, install, and repair your medical gas devices (such as anesthesia machines, ventilators, and air or nitrogen driven surgical tools. With this knowledge and experience, we offer better insight into your requirements for devices and piping systems.